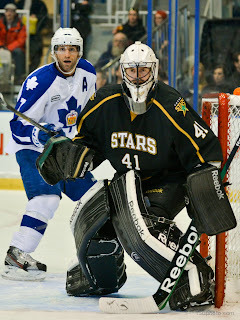 The Dallas Stars announced today that they have reassigned goaltender Cristopher Nilstorp to the Texas Stars. Nilstorp has played in five games for Dallas this year and returns to Texas as Kari Lehtonen appears ready to go for the Dallas Stars. The Swede joins a hot Texas team that is surging in no small part thanks to its goaltending. Jack Campbell has started all the games while Nilstorp has been in Dallas and rattled off a recent five game win streak. Campbell is 6-2-1 in February with a 1.65 GAA and .932 SV%. After early season jitters and the uncertainty of being the backup, it seems that Campbell is really pushing the coaching staff to make Texas a 1/1A type goaltending situation. It will be very interesting to see how the Stars start their tenders for this weekend's games. With back-to-backs in the past, Texas has trotted out the same tender many times. While Nilstorp deserves a start this weekend certainly, it's not clear he deserves both with Campbell's recent play. Either way, Campbell should not be relegated solely to shot count duty after his excellent month. While there is no movement yet, Texas should be sending Tyler Beskorowany down to Idaho as a result of the transaction. Nilstorp, 29, has been recalled to Dallas twice this season and has skated in five NHL games. The Malmo, Sweden native has a 1-3-1 record with a .897 save percentage (SV%) and a 3.09 goals-against average (GAA), recording his first career NHL victory by making 31 saves last Saturday in a 3-1 win against San Jose. Nilstorp made his NHL debut on Jan. 20 against Minnesota stopping 31-of-32 shots in 59 minutes of play. 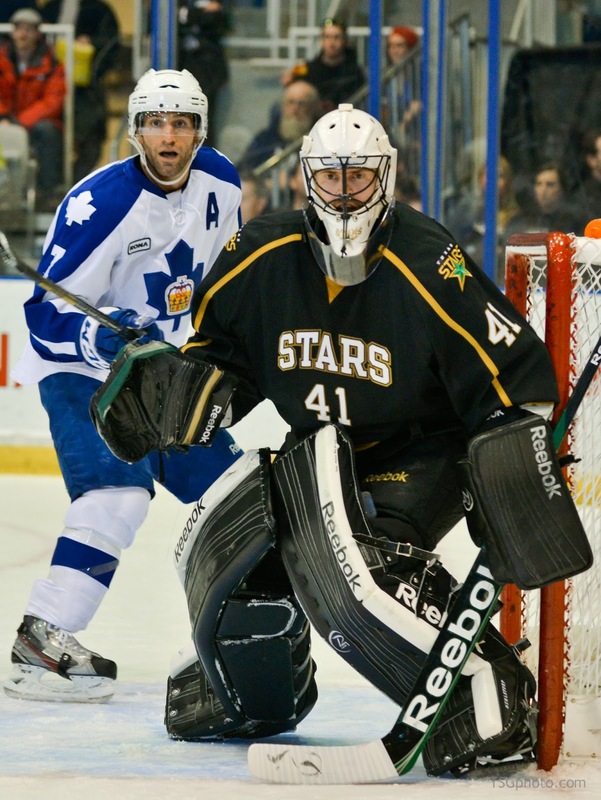 In 31 AHL games for Texas this season he is 17-10-1 record with a 2.17 GAA, .914 SV% and four shutouts. Nilstorp went undrafted and was signed by Dallas as a free agent on June 5, 2012. Glad to hear it but would like to see some skaters return. No question. Stars are bleeding at forward and defense. Need Dallas and Texas to get healthy to get back. However, can you imagine that club when everyone is healthy? That's a force to reckon with. I think we will get one forward back and if lucky a defensman back from Dallas. I really don't count on either at this point though. They really aren't all that beat up, at least not much above the norm, I'm sure as someone comes off IR another will go on. I get the impression they want Oleksiak up regardless of need or his level of readiness. Dallas has a horrible defense and he impresses the eyes with his size, it will backfire though as they see at 6'7" he throws less checks than Tousi, and the fans start calling him soft. I think in Dallas you may see some of what we saw last year in Texas, they start off scoring well but eventually that will be figured out by the opponents and the defensive holes will be glaring. Really good for us because Dallas not making the playoffs means more bodies for us in the playoffs. What I would like to know is what is the injury status of our guys. It's hard to bet against Willie at this point but I think we will see Texas stumble abit. They will make the playoff but I think earning the #1 seed in the playoffs is doubtful and they may even fall back to 3-4th seed in the West. I know, sounds negative but the roster has been picked to pieces and we are starting to see guys like Coyle and Labrie take on bigger roles than they are capable of and now our most intimidating scorer might be a guy who started the year in the ECHL. 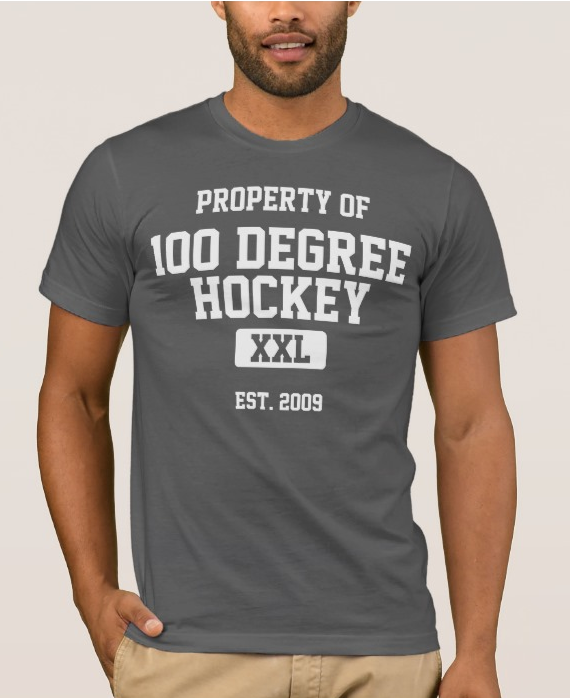 The NHL season may end after our play offs start, so we may not see very many of the Dallas call-ups back down here right away. And Dallas is looking like they just MIGHT make at least the first round of play offs this year, anyway.